It’s Harvest Time: Fire up the Stove! The weather is cooling down and farmers’ markets are bursting with colour. Tomatoes, squash, carrots, and other comfort foods herald the arrival of fall. It’s time to get out the knives and stockpots and preserve these seasonal treasures so you can enjoy them year round. 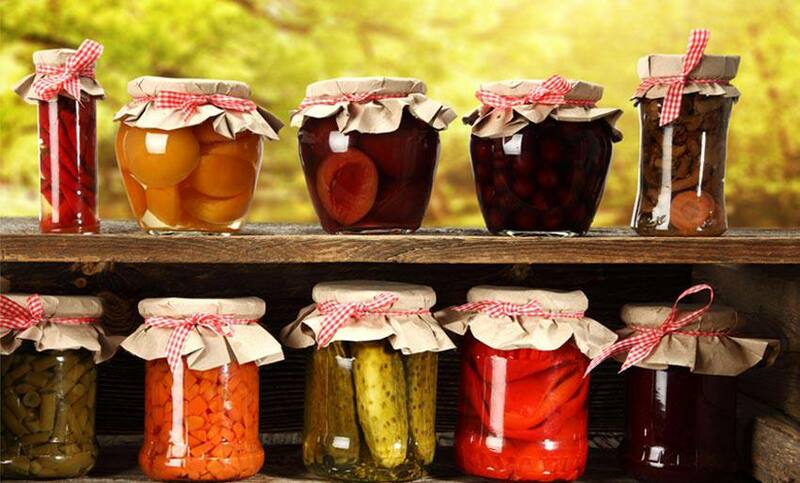 Here are some tips for organizing a memorable canning party. • Come up with a creative name for the event: Canning & Cocktails, Chutney & Ketchup Fest, Crazy Canners, etc. • Ask guests to RSVP. Use an online program to keep track of everything if necessary! • Send everyone a reminder a few days before the chosen date. 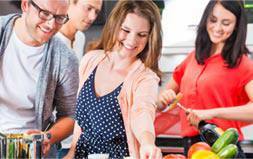 To make the most of your time in the kitchen, set people to tasks you feel they’ll enjoy and do well and carefully plan all the materials and quantities of food you’ll need. Make lists. • Select recipes and sort them by main ingredient or cooking time. • Figure out what people enjoy and are good at and assign them tasks accordingly: Who does the shopping? Who brings what? Who does the seasoning? 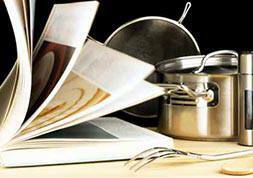 • Set things up: Get out the utensils, pots, pans, and household items you’ll need and be ready for the occasional mishap. Clear the workspace and protect delicate surfaces. Consider doing the dirty work outside in the backyard or in the garage. • Take your pick from huge baskets of tomatoes, apples, and cabbage. Stick to your list. • Buy in bulk and save yourself and your friends money on things like honey, potatoes, berries, nuts, and more. Be sure to arrange help and transportation! • Take photos to use on future invitations. 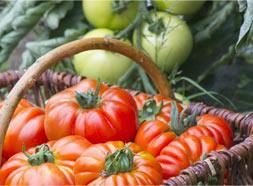 Tomatoes: This versatile food is great in sauces, chilli, chutney, ketchup and soups. Consider making basic tomato sauce or try something new like tomato confit, it is an easy addition to your recipes, from breakfast eggs to antipasto on crackers. Berries: Make jam to brighten up Sunday brunches or luscious pie fillings. Apples: Applesauce can be beautifully packaged, and apple crisp is a sure fire hit with all ages. Fine herbs: Use what’s left in the garden to create mouth watering pesto you can add to pasta, pizza, and sandwiches till spring. For a creative twist try arugula, walnuts, or summer squash. Availability guides: Choose foods according to the harvest lists for Quebec on websites like Protégez-Vous and Équiterre (in French). Also find inspiration from Montreal's Public Markets. Do a mini group wrap-up to plan for next year. Jot down what went well and what didn’t, as well as the recipes that worked. Year after year, the event will become an something to look forward to and not to be missed. Eating well is a healthy pleasure. All those efforts will pay off later, when fall foods warm up those long winter days. And to enhance your well-being, Blue Cross offers the Assistance Program as part of its health insurance plan. 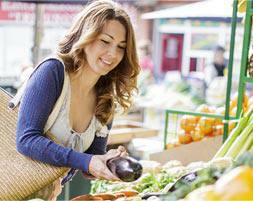 Don’t hesitate to use it free of charge to find useful diet information.